Some of my most recent Forbes Lists that I have not posted on this blog yet. If you don't want to miss those, sign up for that feed too at my blog page at Forbes. Most are comprised of toy list. And if you are interested in the product. I really hope you read what I wrote. Not everyone was liked for the "educational" value. Some had other purposes like a toy good enough to not bore dad and mom. etc.... The title says it all. Most links will show a gallery and then go through a list of ten. Like I do here, I stand by words. Am paid by no one to "write this review but the words are my own" (whatever that means). Because I shop there as well as so many else of you do, I'll leave some Amazon links under each of Forbes list titles. Those links will help me keep this site going so pls help us out! and hugs to all y'all that buy your books, diapers, and what not from my links. I don't know who you are but clearly you have bookmarked my support link. Bless you! Bless You! Oh, the fine motor strengthinig opportunities here. This material is so out of this world too. I like this for kids 2 to 5. 'Tis not Mini LEGO, rather it's more like pixels in 3D. This is perfect for kids who hate taking their LEGOs apart after they build them and end up making their house into a museum. Excellent hand eye, precision fine motor opportunities here. And they will likely have a theme that your child will love. There is soooooo much to say here. Just take it from me. 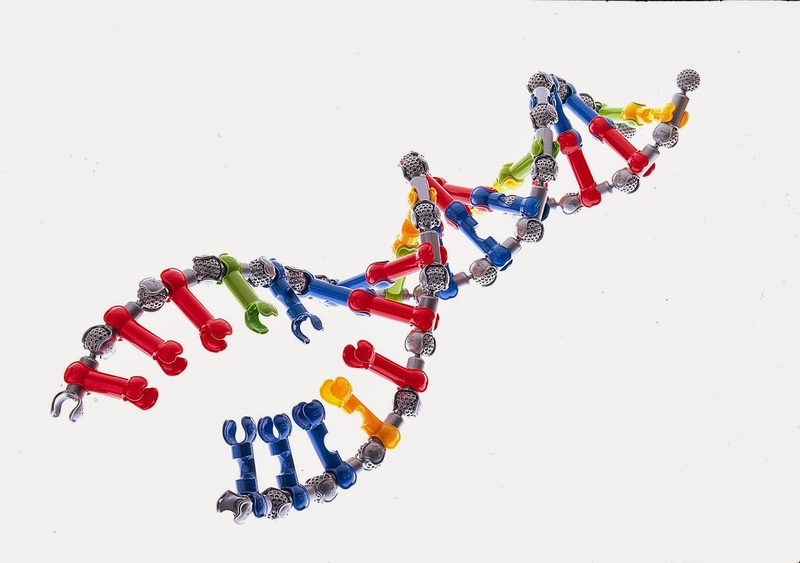 ZOOB is THE building block to show of dinosaurs and DNA with equal mastery. Not many blocks can boast that. Magnatiles, meet characters, good role models, in a geometric structure that is strong in theatre-like storytelling. If I am lucky, we'll give this set away but don't wait. I can't say they won't all fly out the window by next week. Professor Troy Pinkney-Ragsdale, Director of Child Life at the Bank Street College of Educationg gave this toy a thumbs up. Love magnetic building blocks but feel it's going to bankrupt you? Then get a pair of eyes. Get two and put them on those cars to offer more avenues for exciting movement oriented storytelling. We tested these side by side with LEGO Ev3. The testers though both were great but he was more used to the LEGO building however, we all noticed that the MODKIT for VEX as very easy to use. So this is the kit you many opt for if you kid is more hardware and less software. Have you ever seen Cubelets? MOSS is Cubelets' older cousin that contains sensors to help control the bot so you don't need a Remote Control. Programming is possible with larger Exabulotronixx but with MOSS, you can focus on it's unique joint structure using non magnetic balls, and cube with indented magnetic corners. I love the first one and this DLX is so great with it's new full color manual. New color bricks, eye pieces... it's so awesome! Like you, I've been looking at this for two years but since then, littleBits has become a big deal and that is great because they are now more affordable and more inmportantly, there is a huge variety that we can also buy from RadioShack. How could is that? Get a coupon. With a heavy heart, I gave Woodmobiel set on a long time loan to my nephews (2 and 4). I told you that it's is best to buy them they are young. 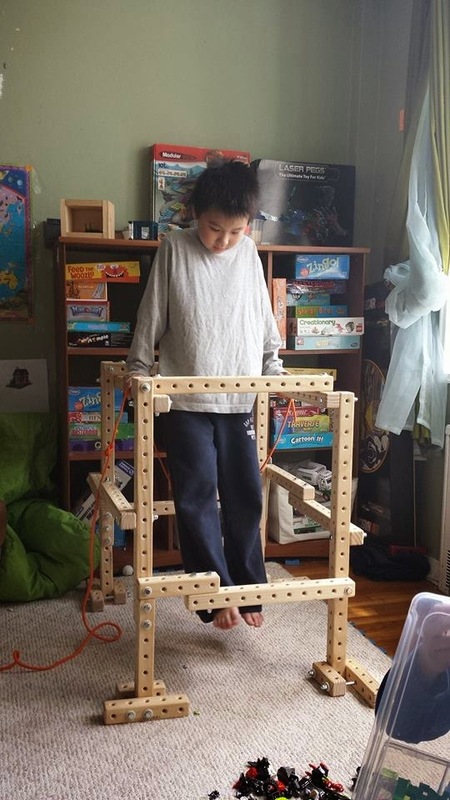 My 2.3year old nephew really dug the balance beam that his 11 year old cousin made for him. She was superproud of herself! 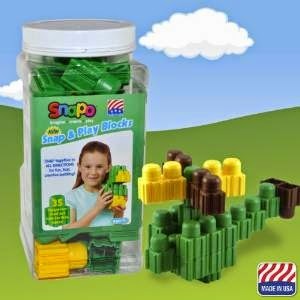 Snapo: (prices vary) Do you like MegaBlocks. Well, consider Mega Bloks but so much sturdier, and smooth..... Their large size Snapo Blocks are so awesome.Very smooth. They rotate, slide up and down. Mega Bloks are similar in size but Snapo does more and the smooth matte finish is really pretty. 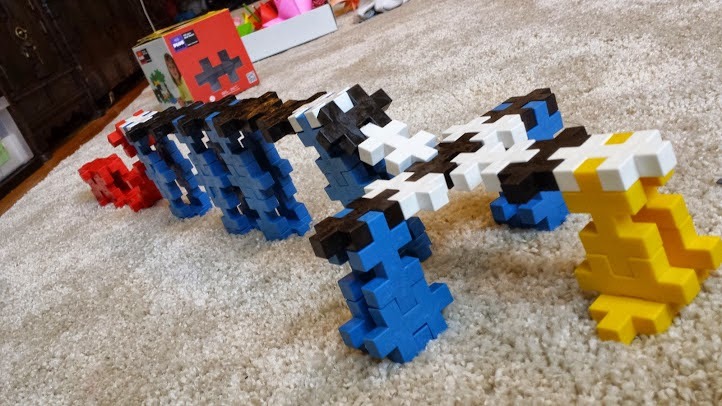 People think this is good for LEGO and it is but I think ZOOBs can definitely benefit from this. It's got a pocket where you can stick in the drawn-up string. Lay N Go is a really great friend to parents. stay tuned, there is so much more coming!